The most significant use of nuclear shielding is for the generation of electrical power and for powering ships such as nuclear submarines. With over 439 commercial nuclear power reactors operating in 30 countries and growing, the need for shielding for the construction of new nuclear plants is on the rise. Practical nuclear shielding and protection necessitates managing these three standards to achieve the most cost-effective solution. Of all options, lead shielding offers the utmost radiation protection at increased cost-effectiveness. Lead provides the most space-savings and the greatest amount of shielding to meet your radiation protection needs. 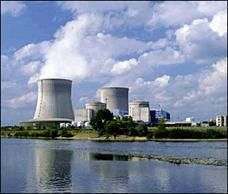 One effective use of nuclear shielding is the use of lead castles in nuclear research and testing. 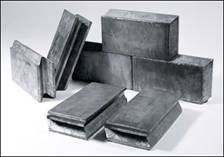 Lead castles are structures composed of lead bricks. The lead castle encloses the radioactive source or it may be used to shield people from radiation. If the experiment is to be observed, a viewing window of leaded glass may be used.